Save with the End of 2015 Deals on General Aviation Products! JP Instruments Instant Savings are applied on our www.Emapa.aero website. Get free shipping as well! 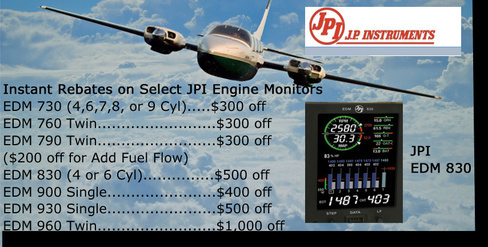 We offer professional installations on all JP Instruments engine monitors and avionics. Schedule yours today! 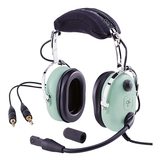 David Clark H10-13.4 Gel Ear Seals with Noise Cancellation Aviation Headset Overstock Sale! Save up to $50 with free shipping Here! 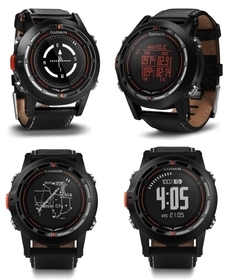 Until January 1, 2016 the Garmin D2 Pilot Watch is $50 off! The most portable of avionics, the Garmin D2 is easily accessible information during flights. The Garmin D2 has a highly sensitive WAAS GPS receiver, altimeter, adjustable barometer setting, 3 axis compass, World Wide airport database plus it can display multiple time zones.